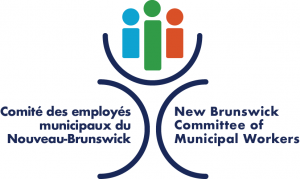 CUPE NB offers six scholarships valued at 500$ each for students. 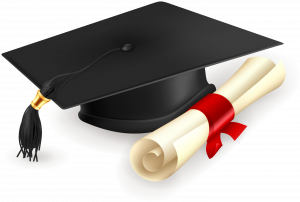 The scolarships are available annually for full-time attendance at a Post-Secondary Institution, University or Community College. Basis of awards: Consideration will be given to the reflection paper, school grades, financial needs and aptitude. Applications must be completed on the current form and must be received by mail on or before October 31st. Scholarships will be awarded in January.